Can’t get no satisfaction? 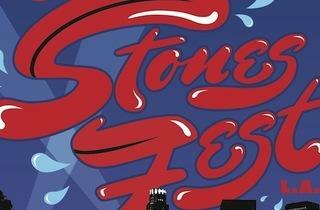 Then head over to the Fonda Theatre for Stones Fest, the newest installment of Best Fest’s popular tribute celebrations. Having sold out Petty Fest shows in NY and LA last year, their band of the moment is now the legendary Rolling Stones. 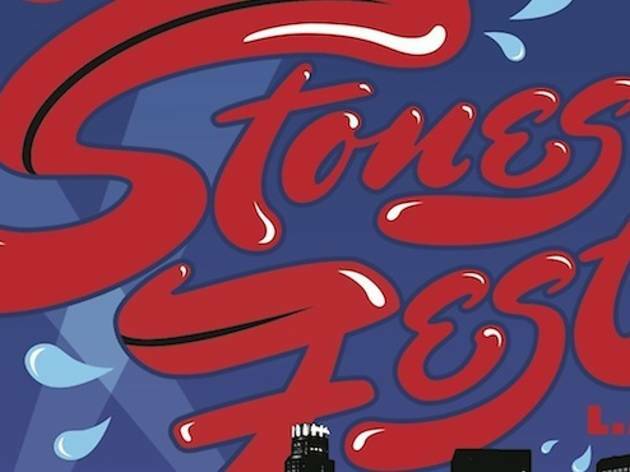 This fun all-star show will include Stones covers by confirmed guests Phosphorescent, Butch Walker, Juliette Lewis, SNL’s Jason Sudeikis & Will Forte, Michelle Branch, Danny Masterson & Adam Busch, members of Eagles of Death Metal and many more including surprise guests. The concert is sponsored primarily by a whiskey, so you know this will be a rollicking good time. Plus you’ll be singing along for a good cause—100% of proceeds benefit musicians facing illness or disability.